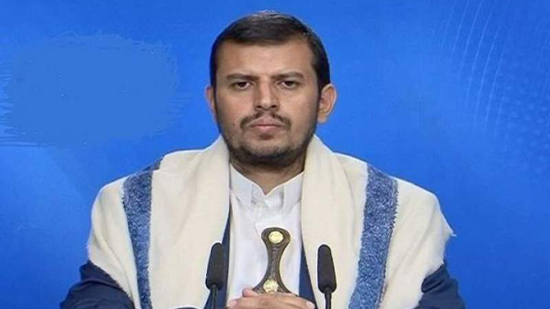 The US is playing major role in attacking Yemeni people, the leader of Yemen's Ansarullah Movement said. Abdol Malek Badreddine al-Houthi made the remarks while referring to the US role in Yemeni war. Saudi and Emirati forces are doing the US orders, he said. Escalation of Saudi and Emirati attacks happened at the same time with reinforcing ties with Zionists, he added. Emirati forces are under the orders of American, British and Israeli officers, he noted. Badreddine al-Houthi went on to say that aggressors have been defeated and their attacks on Saada, Al Hudaydah and Sana'a have been failed many times. Referring to Saudi coalition attacks on Al Hudaydah, he said most of the area is under the control of Yemeni army and popular committees. He urged Yemeni people to stand against enemy in western coast.